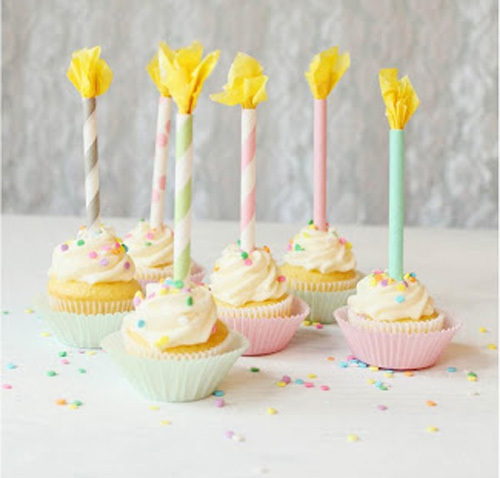 Fabulous online party shop. Party tables and decorations, fun party bags & treats. When it's rainy, look for rainbows! Welcome to the Party Pirate! We are here to help you organise your perfect celebration. All your entertainment needs taken care of in one, handy Party Shop. 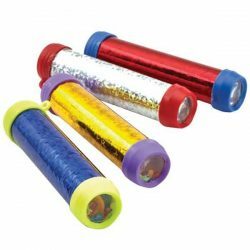 If you are looking for UK party supplies we are constantly expanding our range products to bring you the latest trends and innovations. 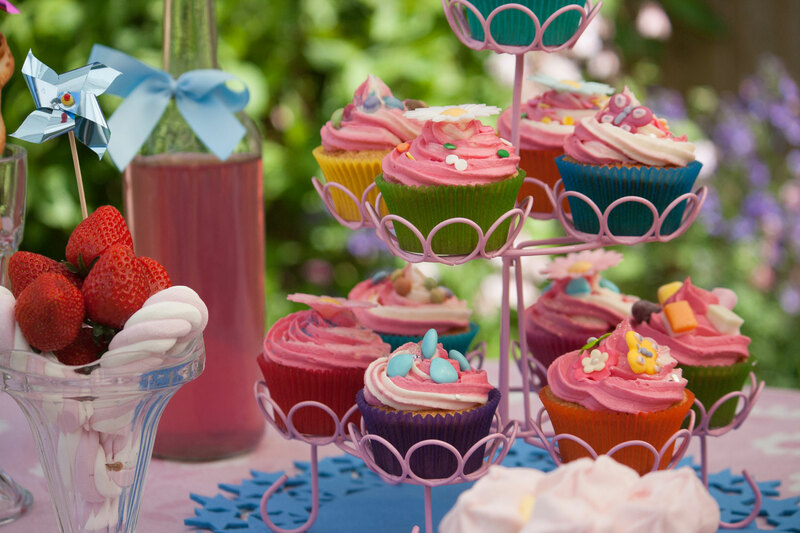 How about some fabulous decorations to set the perfect scene at your social gathering? 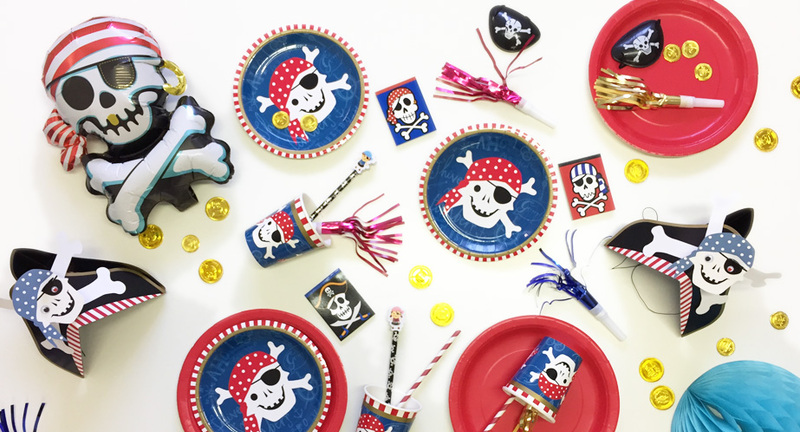 Browse through our range of themes such as the obligatory pirate party , well with a name like ours it would be embarrassing not to. Add a bit of under the sea magic to your mermaid party. 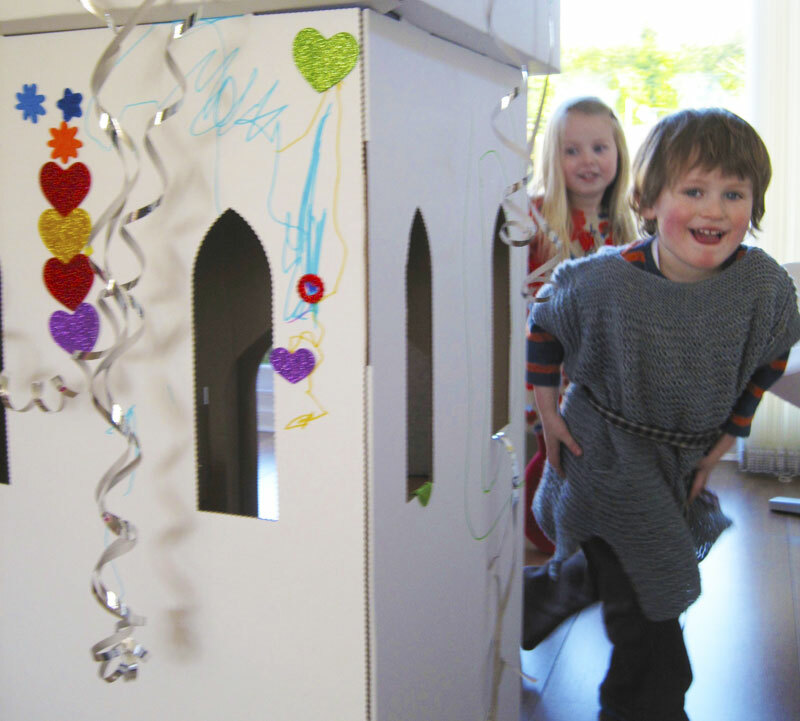 Bring their fantasy to life with a mythical unicorn party and so many more. 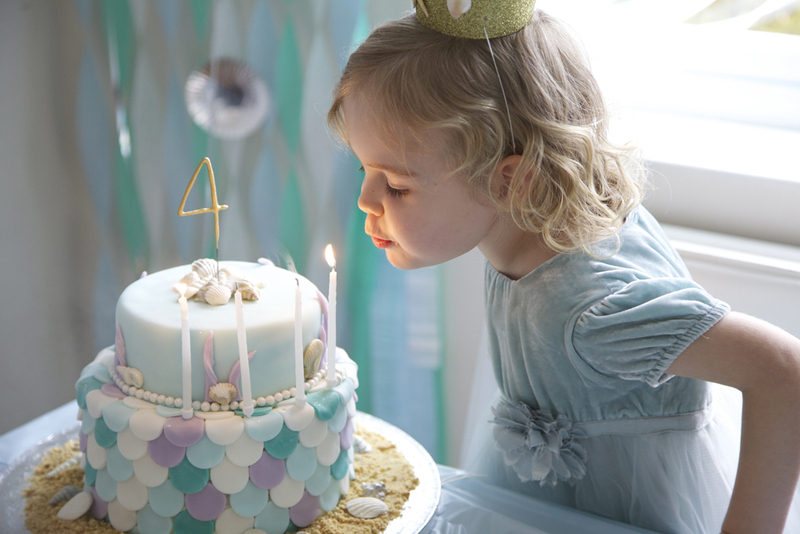 Check out all the great ideas and inspiration we have for different special occasions. 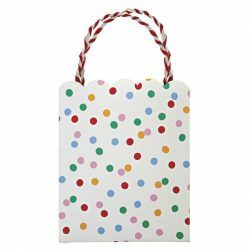 Take a look at our party essentials such as balloons, party bags, hats, crepe paper party streamers. Save time with our Pick 'n' Mix Party Bags! 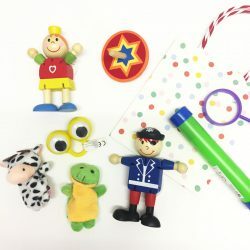 Pick and Mix our best party bag fillers for pre-schoolers. 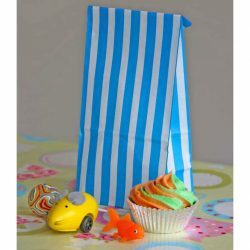 We have the best selection of treats and toys to send your mini VIPs home with a party bag bursting with treats that they are sure to love. Please note, some toys may not be suitable for under 3s. Pick and Mix our best pirate party bag fillers. 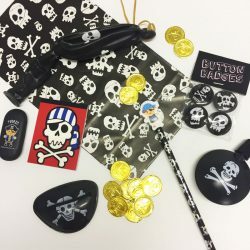 We have the best pirate theme treats and toys to send your little adventurers home with a swag full of party treasure that they are sure to love. Pick and Mix our best retro party bag fillers. 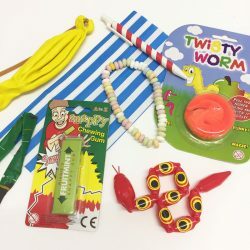 We have the best retro theme treats and toys to send your young guests home with a bag bursting with party treasure that they are sure to love. 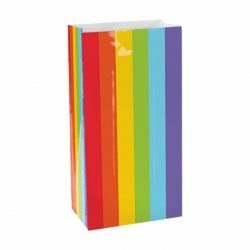 Pick and Mix our best rainbow party bag fillers. 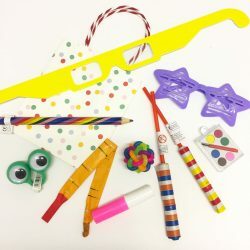 We have the best rainbow theme treats and toys to send your mini VIPs home with a bag full of party treats that they are sure to love. Pick and Mix our best unicorn party bag fillers. 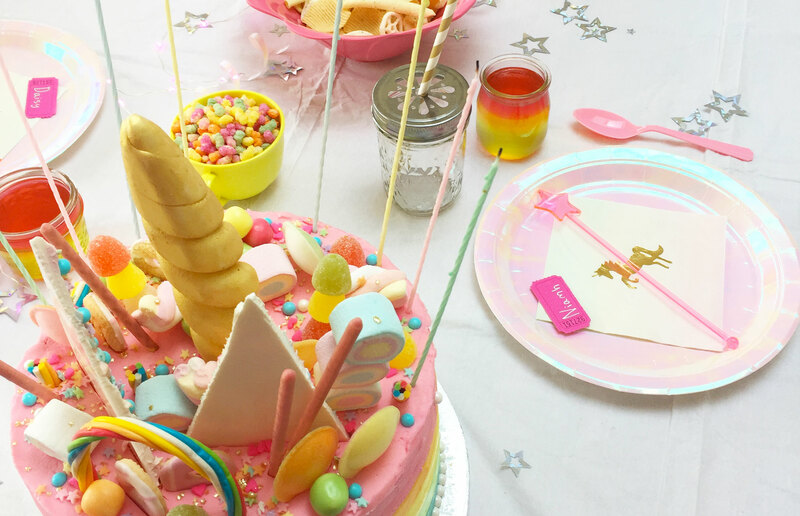 We have the best unicorn themed treats and toys to send your mini VIPs home with a pretty bag full of magical treats that they are sure to love. 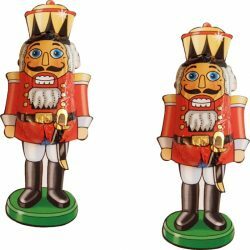 Yummy little nutcracker soldier chocolate, perfect for a Christmas party, stocking fillers or a Nutcracker party. 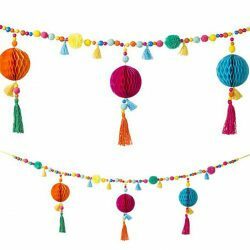 Decorate your party with colour and style with these pretty party tassels, they are made from 3 colours of raffia ribbon and secured with a clear bead, they are great for attaching to giant balloons and come supplied with a length of gold thread so you can string them up as a garland. Each pack contains 12 tassels and a 3m length of gold thread. 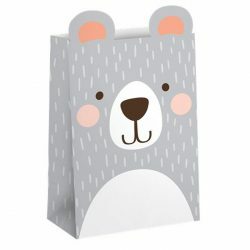 We just adore these birthday bear party bags. They'd be great for a woodland party or teddy bears tea party, filled with treats and yummy sweets for the party guests to take home. Each pack contains 8 paper party bags. 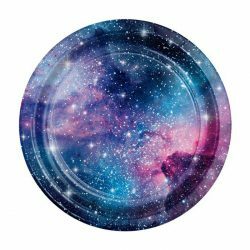 These Galaxy paper plates are truly out of this world! Great for a space of magic party. Each pack contains 8 22cm plates. 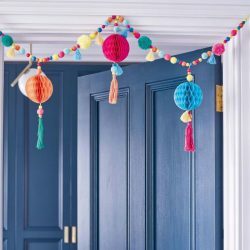 Take all the stress out of decorating your party space with one of these fabulous decorating kits. The kits contain everything you need to transform your room. In beautiful co-ordinating pastel and gold colours. Multi glow stick wands look really amazing when lit up. 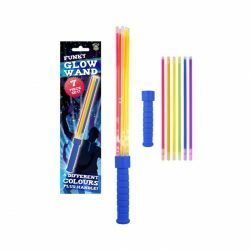 Each holder has space for 6 different coloured glow sticks (supplied) which when activated give a burst of rainbow light. The holder fits regular glow sticks, so you can reuse it over and over again. Super cool, superhero power bands to give all your little superheros a boost of super power strength. 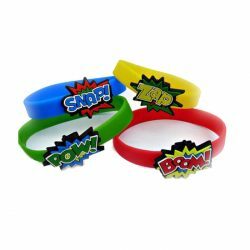 Silicone wristbands featuring cool superhero comic book style graphics. One wristband supplied, chosen at random. For all unicorn fans, this will certainly make bath time more fun. 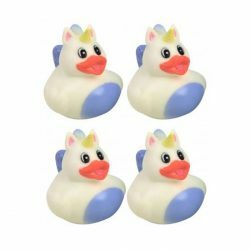 Cute little unicorn rubber ducks with pretty pastel faces. One rubber duck supplied. 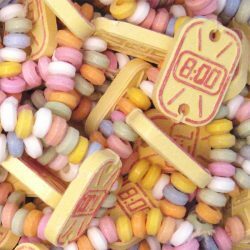 Candy Watches or Dolly Watches are the classic wearable sweets and they're now digital - Candy watches are perfect party sweets as they're individually wrapped the kids love 'em. Wear them, then eat them! 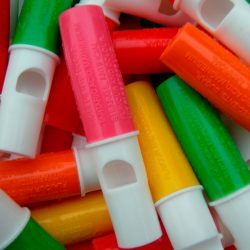 A great sweet for parties - Candy Whistles! 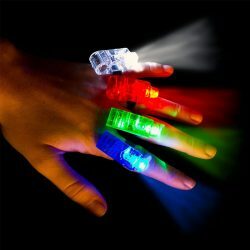 Now you definitely won't be able to keep the kids quiet if you get a pack of these for your party! Roarrrr! Dinosaur. 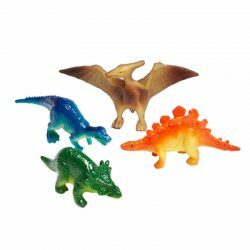 Fun brightly coloured plastic dinosaurs, approximately 6cm tall or long. 1 dinosaur supplied, assorted colours. 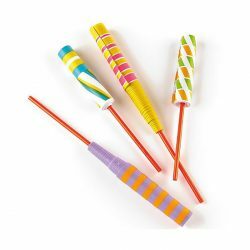 These are great fun, rolls of brightly patterned paper on a stick that shoot out really far with a flick of the wrist, then spring back in again. Highly addictive! Assorted colours and patterns, one supplied. 20cms. Yo ho ho! 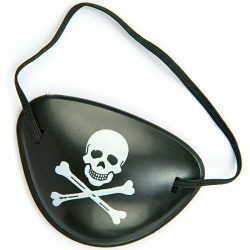 If you're hosting a pirate party, a pirate eye patch is an essential party bag filler, or even to have at the party table to set the scene. 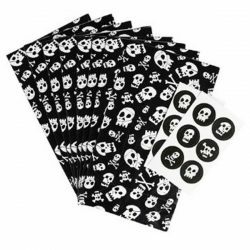 Each pirate eye patch come ready to wear with elastic band. 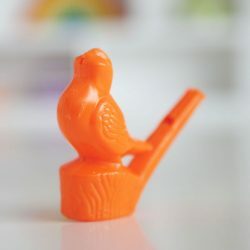 We used to play with these for hours when we were small. You simply fill the bottom with water and blow to make fun warbling sounds. 1 whistle supplied, assorted colours. These mini kaleidoscopes are truly mesmerising, twist and turn to create an endless range of pretty patterns and colours. A really popular party bag filler. 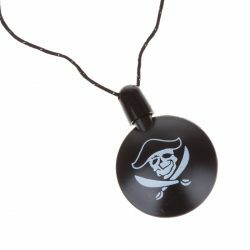 Pirate bubble bottles, the bottles are cannon ball shaped and come on a string so can be worn as a necklace. 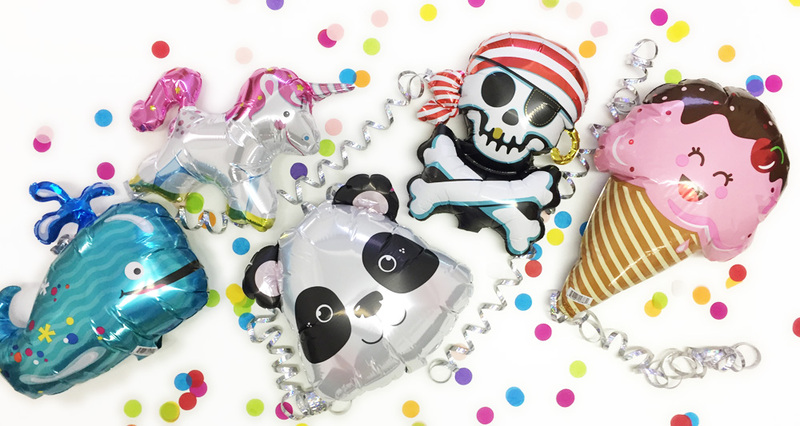 Perfect party bag fillers for a pirate party. The perfect princess hair accessory. 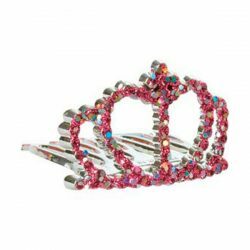 This mini comb tiara clip sparkles with pink beads and looks so pretty in the hair, making it the perfect party bag essential. 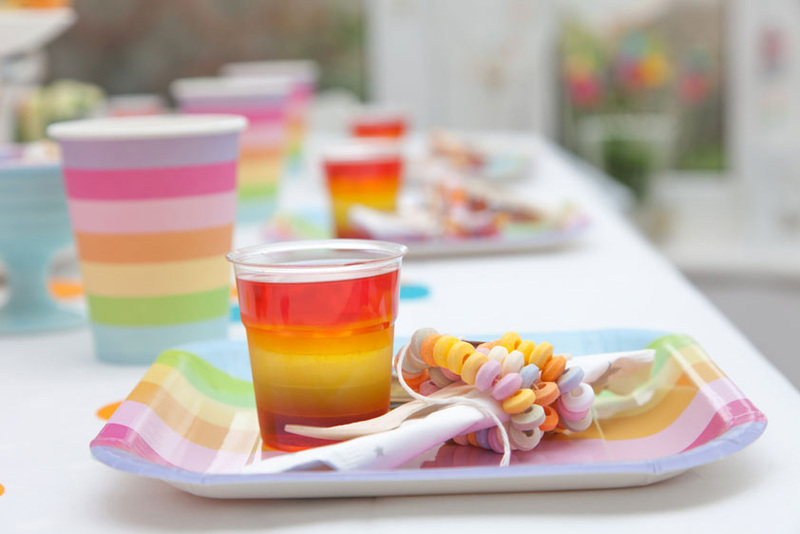 Are You Looking for a Party Supplies Shop in the Bath or Bristol Area? 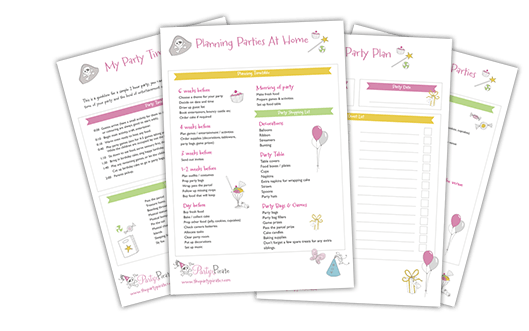 We are an online Party Shop based in Bath selling a wide range of party supplies. If you live in the Bath area why not shop with us? Simply browse and order online, at your own convenience, then collect your order from us in person! 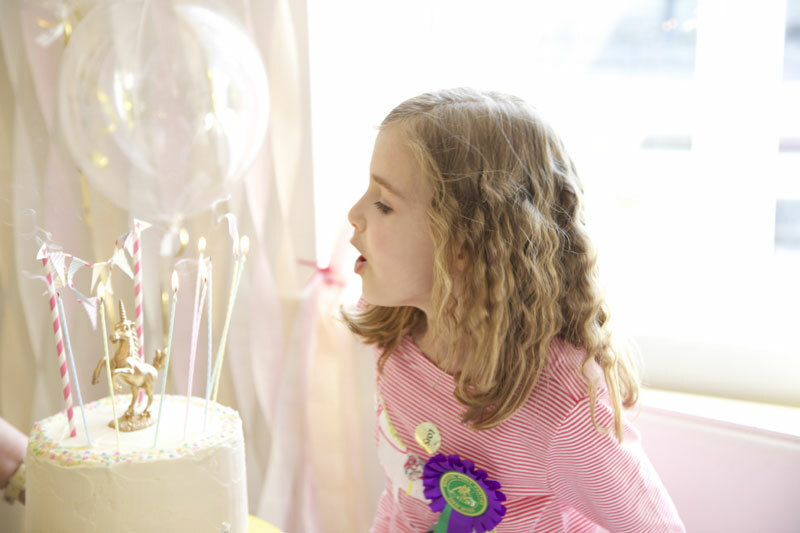 Birthday Party planning stressing you out? Our free guides are full of helpful tips, templates and checklists to help you organize a successful event with the minimum of fuss. Subscribe now to get yours! CLAIM YOUR FREE PACK NOW!